Oxford Health will be hosting a booth celebrating the annual event in Oxford. Oxford Health will join the crowds on Saturday (2 June) to participate in Oxford Pride, Oxford’s annual event dedicated to celebrating the LGBT community. Stop by our stall to talk with staff volunteers about getting involved with Oxford Health, employment opportunities, membership, and inclusion and equality initiatives within the trust. Pictured above, Oxford Health and TalkingSpace Plus staff members participate in the 2017 event. 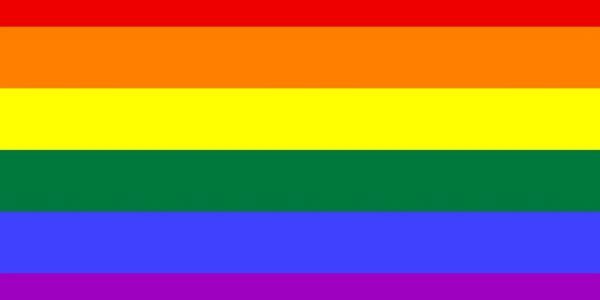 Mo Patel, head of inclusion at Oxford Health, said: “We are proud to be taking part in Oxford Pride this weekend. We will have a stall hosted by staff volunteers in Oxford Castle Quarter/The Square for the festivities, which will begin at 1:00pm. There will also be a midday parade at 12:00pm in Radcliffe Square. Oxford Health will also be a part of the procession in partnership with Unison. You can follow all the day’s events on Facebook and Twitter using the hashtags #OxfordPride, #Proud, and #LGBT.